WHITE HOT! 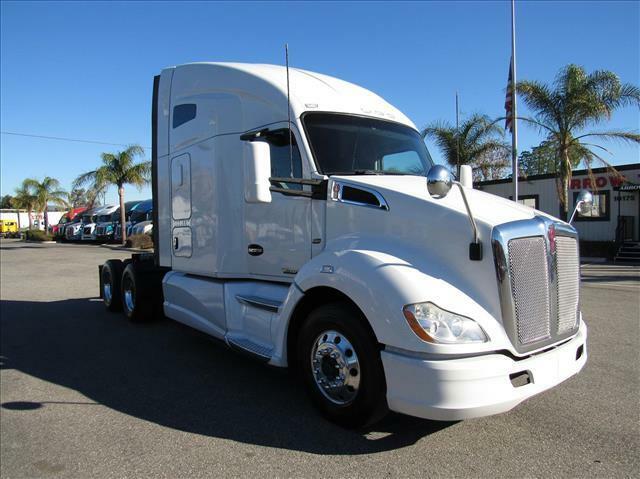 Sleek T680 with aluminum wheels, light gray interior with lots of storage space, Paccar MX motor, 10 speed manual transmission, double bunk sleeper, low miles, affordable! Multiple warranties to choose from including care for your after-treatment system!